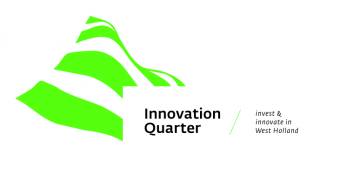 Innovation Quarter is the regional development agency for Zuid-Holland. We fund innovative and fast growing companies, assisting foreign companies to settle in Zuid-Holland and organize cooperation between innovative entrepreneurs, knowledge institutes and the government. We want to develop Zuid-Holland one of the most innovative regions in Europe.